We are loading in modules gradually now that we have at least gotten past the first deployment of a new delivery system. We are still working out the bugs on that delivery system part of which was outsourced to be constructed. The actual modules for the AI system are being introduced gradually to bring this up to speed. Here are a few examples of the daily comments Socrates wrote on the Dow. Phase II will add more features even backtesting to see what Socrates wrote on any given day. This will also include our Gap and What-IF Analysis. The Gap Analysis exposes where the big moves will take place. There are spots within every market where there is no support or resistance. When a market enters that zone electing a given reversal, it will typically then run to the other side of the Gap within the given time frame. Currently, on the Pro Version, you can overlay the Reversals so you can visually also see the Gaps. 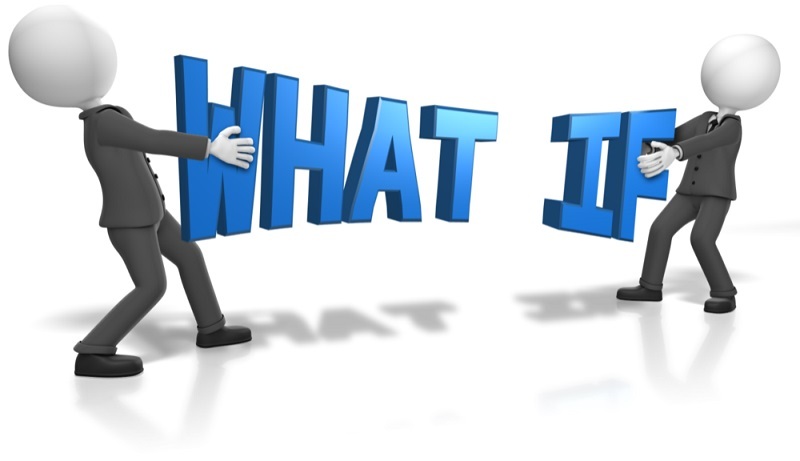 The What-IF analysis is more dynamic and immediate. There are times a market can make a new high or low on a given day, week, month, quarter, or year, and then both generate a reversal and elect it simultaneously. This is an unusual event, but it will happen during often high volatility events. They are much easier to see on a yearly level of course and there we have plenty of time to provide a number for year-end closing. This very same thing takes place on all levels, but when you get down to the daily level, there is no real time to address that in every market. Thus, we will be introducing that added feature in addition to the breakout and crash points for each day that does appear in the text. Moreover, we will be introducing an intraday service through a partnership with a provider of such intraday data. We are in the process of negotiating that potential and will keep you advised on that. This will probably be Phase III, given that fact that the Reversal System was originally discovered on intraday trading and then extended in time when it became clear that markets respond all on a fractal structure exactly like everything else in the universe. In Phase II, we will also be providing a Verbal Inquiry where you can ask questions even about specific markets. Our #1 goal is to provide unbiased analysis free of conflicts of interest or political persuasions.